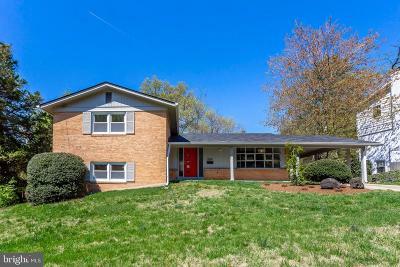 Arlington County Virginia Real Estate - Find all homes including condos and houses for sale. Arlington County borders Washington DC and is the main VA County that borders D.C. and it is on the south bank of the Potomac River. 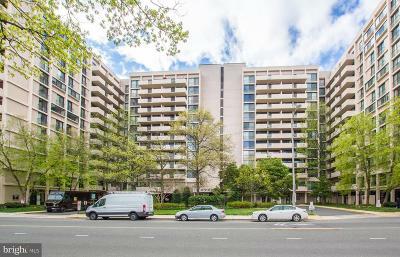 Georgetown is walking distance over the Key Bridge from Rosslyn and the Courthouse area. Arlington County is often simply referred to as Arlington rather than by individual areas. Arlington is the second largest principle city in the DC Metro Area and is also bordered by Fairfax County, City of Falls Church and the City of Alexandria. Arlington is also home to the Arlington National Cemetery, the Marine Corps War Memorial and more. Arlington is very diverse with many opportunities for cultural events, dining, theater and nightlife. There is the popular Clarendon Ballroom, Whitlow's on Wilson, Irish pubs, Signature Theater and a variety of ethnic and American restaurants. Every year there is the Taste of Arlington festival with live music, events for children and the whole family. The public school system in Arlington is well known and in 2007 Forbes Magazine named Arlington, VA and Washington D.C. areas as the top place in the nation to educate children. In 2010, Parenting Magazine named Arlington the #1 Top City because of it's great schools with a low student/teacher ratio, second highest graduation rates out of 100 cities surveyed, great home values and low unemployment rate. Additionally, the low crime rate and numerous walking and biking trails make this area a perfect place to live for people of all ages.